Pulses are the versatile, nutrition-packed, low-cost ingredients consumers are looking for now. 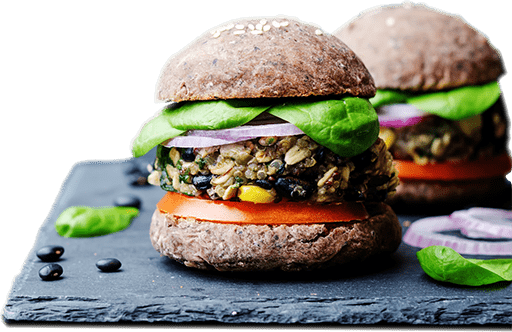 Pulses, including beans, chickpeas, lentils and dry peas, can help foodservice operators meet growing consumer demand for healthy, sustainable, delicious packaged goods and menu items. 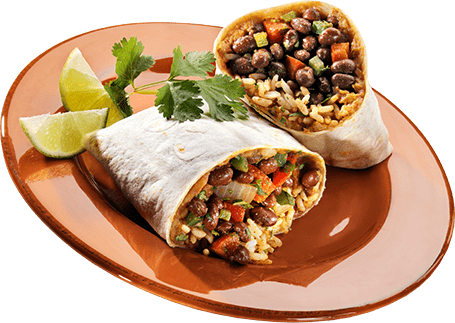 Our chefs have developed recipes that span every daypart and menu item, so that you can see the versatility that pulses truly have to offer. Pulses are a cost-effective way to refresh your menu and accommodate patron requests for vegetarian, gluten-free and low-allergen dishes. Visit our Recipe Library and Food Services Resource Page for hundreds of inspiring, delicious ideas! Our food scientists have also perfected conversion ratios so that you can easily substitute pulse flours in baking applications where you would normally use white, wheat or other common flours. Our Baking with Pulse Flours for Flavor and Functionality guide will walk you through the process and address the most common challenges chefs face when baking with pulses (pulses baking guide). The USA Dry Pea & Lentil Council understands the needs of non-commercial foodservice operators. Whether you’re running a Farm to Fork neighborhood restaurant or a hospital patient feeding program, you’ll find that pulses will help you satisfy the needs of your guests in a healthy, cost-effective way. Pulses add great flavor, appealing texture and exciting nutritional benefits to all sorts of dishes, from healthy smoothies to salads, stir-fry, pastas… the list goes on and on! With pulses you can create gluten-free, vegetarian, low allergen, low fat, fiber- and protein-rich meals that appeal to diners of all ages. Check out our Food Services Resource Page for hundreds of inspiring, delicious ideas. From savory Indian appetizers to homestyle chocolate chip cookies, pulses can be incorporated into recipes that work across your menu. You won’t believe the versatility of these “superfood” ingredients! Visit Pulses.org for an extensive collection of delicious and inventive pulse recipes. Take a taste of our foodservice recipe library! Check out our unique recipes featuring dry peas, lentils and chickpeas. 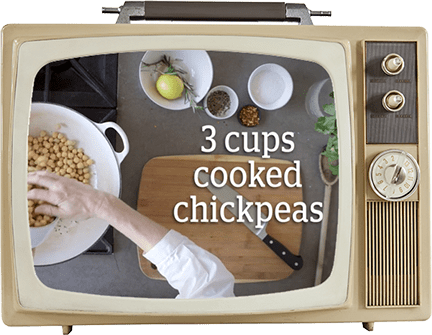 If you’re ready to get cooking with pulses, take a look at our Pulse Pro Chef video series. Chef Matt will teach you how to incorporate pulses into on-trend menu items. Or check out our YouTube channel, featuring everything from profiles of pulse farmers to informative recipe demonstrations.